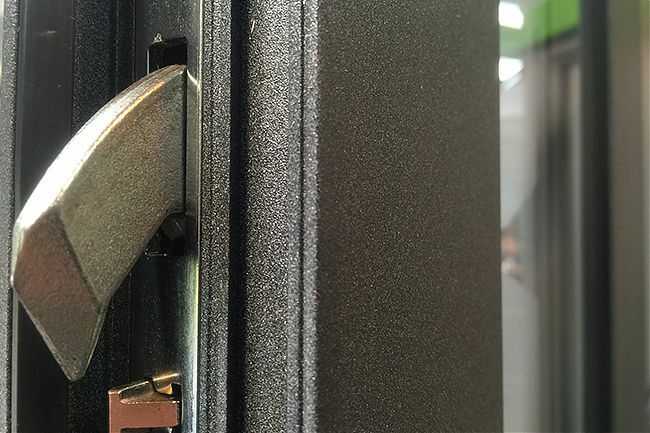 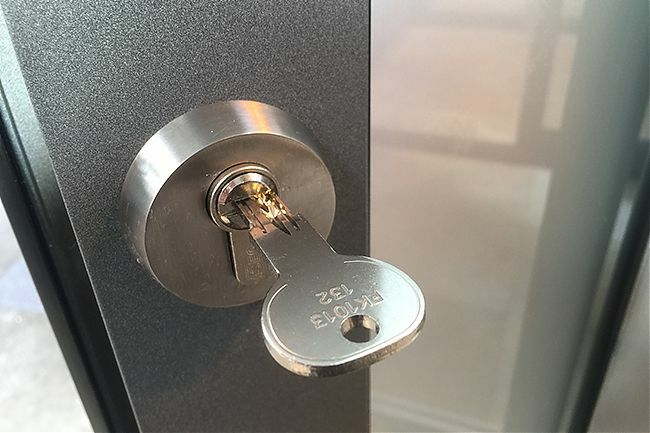 Our auto-lock entrance door provides instant security without having to lift handles or hunt for your key. 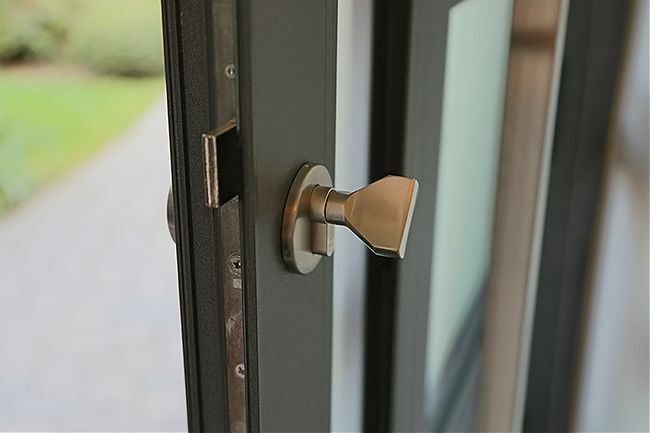 Secure, stainless steel hook locks engage the moment the door is closed – stopping would be intruders pursuing you into your home. 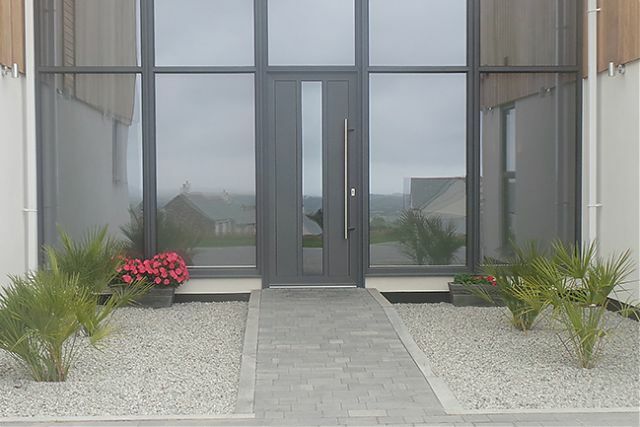 This remarkable addition to our entrance door range also features a full-height vision panel and a 1200mm stainless steel pull-bar handle. 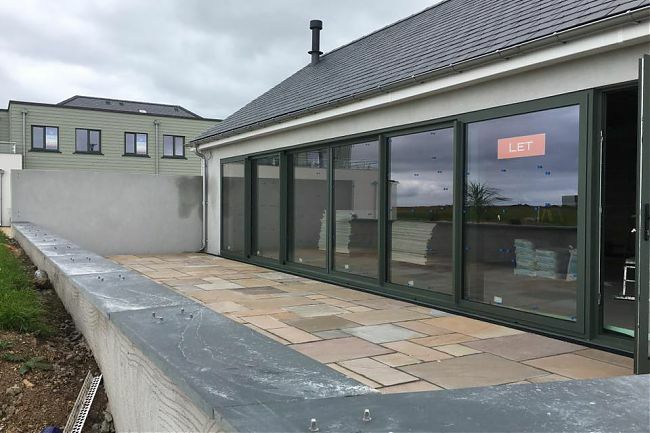 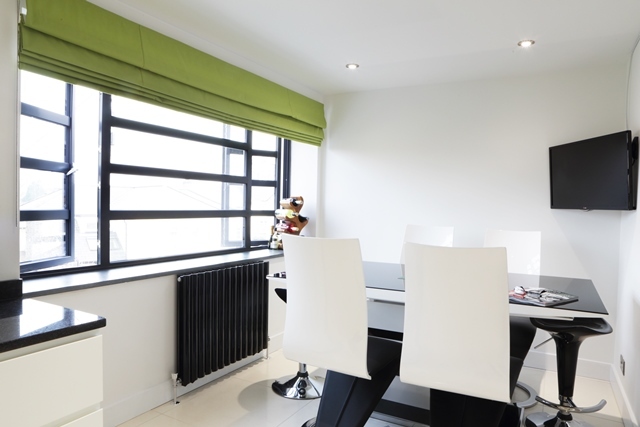 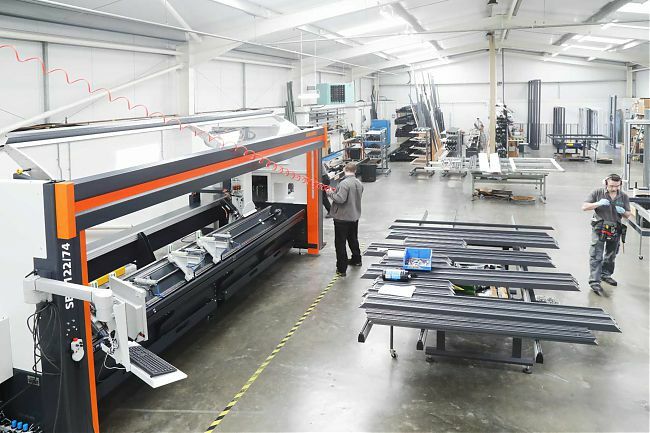 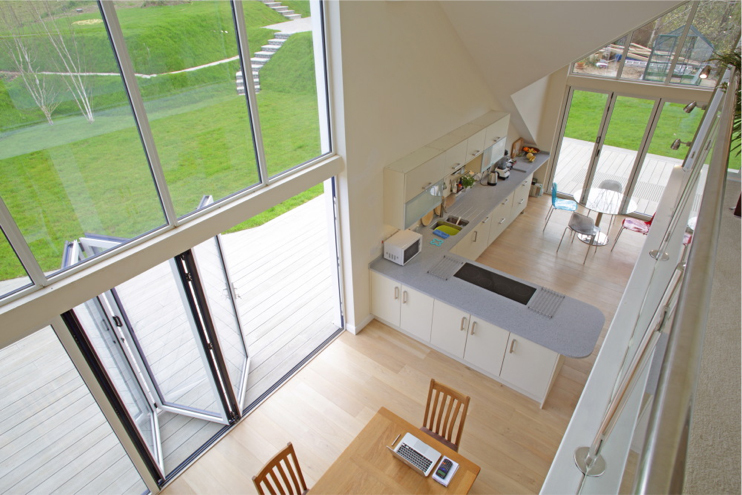 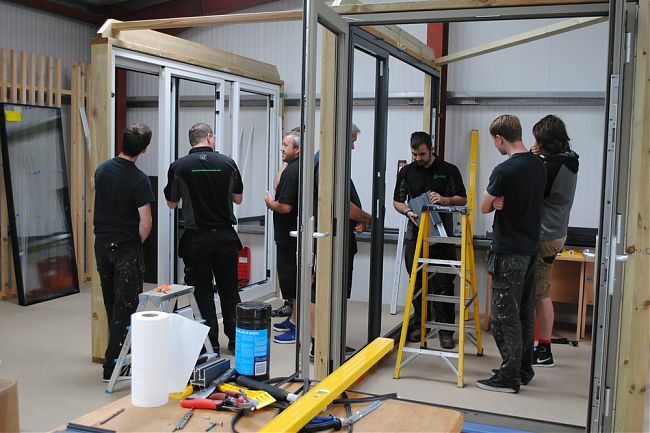 Using a range of glass and panel options, we can help you create a bespoke, contemporary design to suit your project. 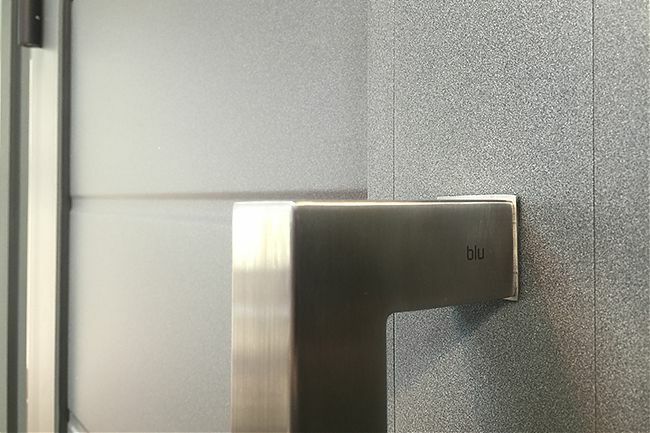 Modern, stainless steel pull-bar handles are available in round ‘T bar’ or square mitred options. 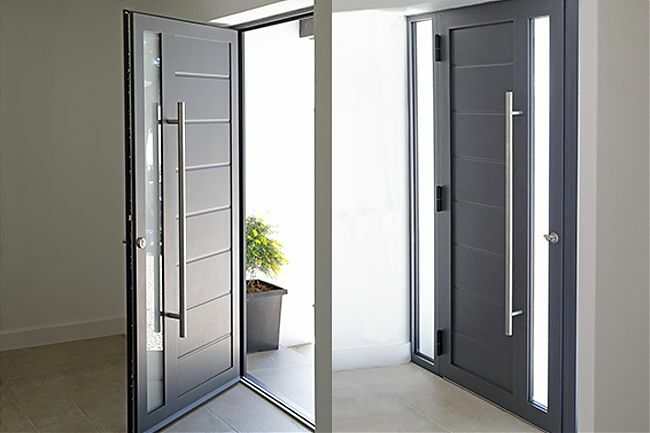 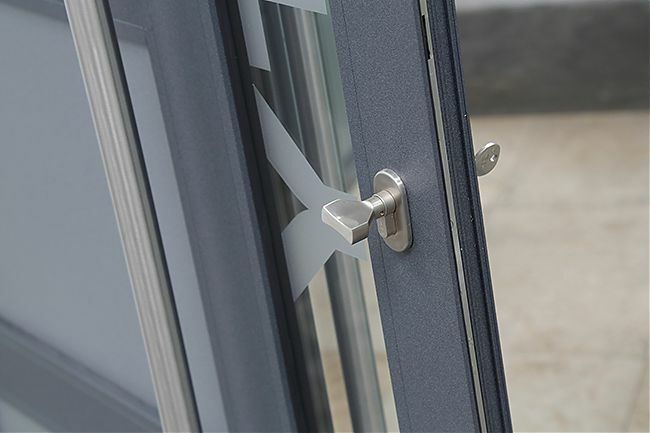 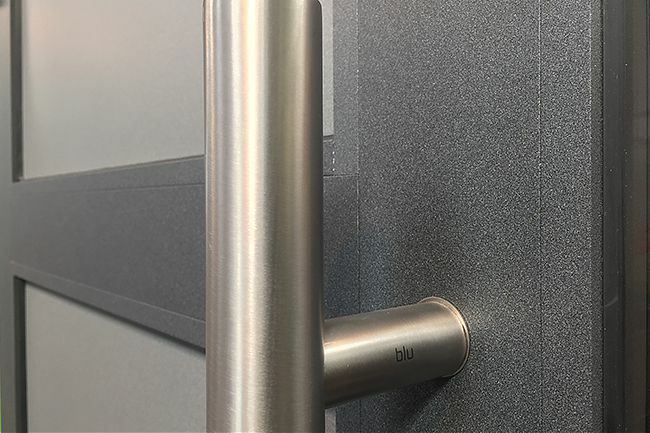 All door furniture is manufactured from marine grade 316 stainless steel for a highly durable and attractive finish. 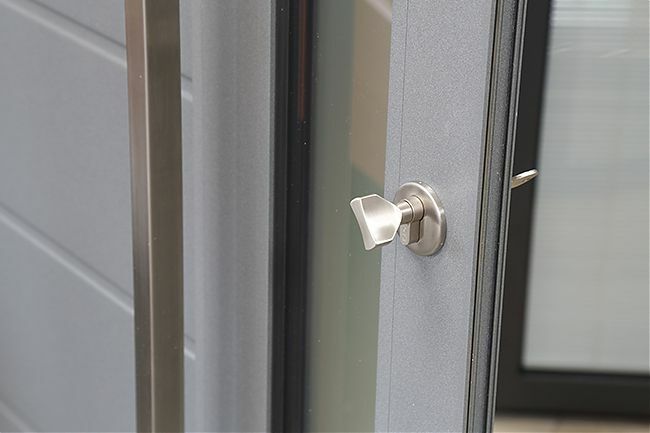 Double hook and Dead Bolt locking ensures these doors are virtually impenetrable to would-be intruders.